The Venuetize mobile engagement platform makes it easy for visitors to experience your space – and your brand – in a totally personal way. 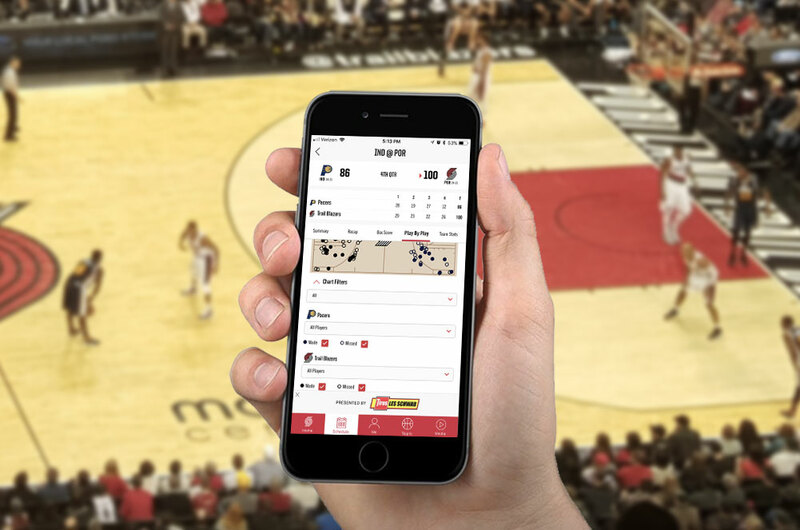 With an intuitive user interface, and a robust platform that is built for mobile and for the future, you can deliver a unique experience to each user. With these capabilities, your brand will be able to better understand each and every guest. Who are they? What do they like? What are they doing? Where are they going? 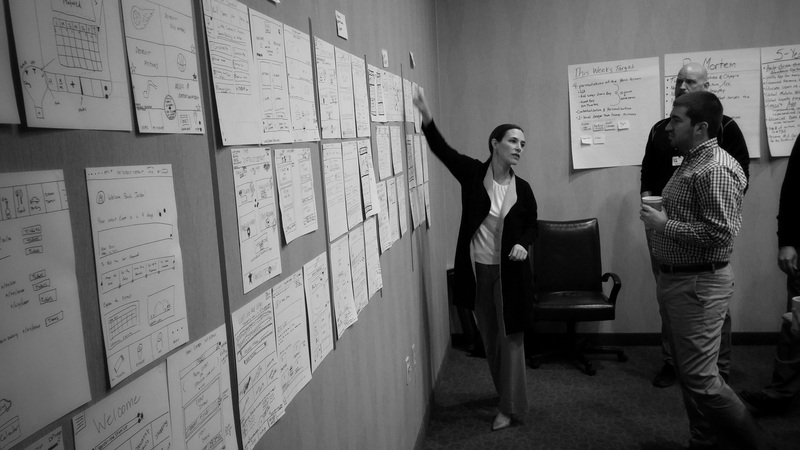 With this knowledge, you’ll be able to deliver exactly what they want, to the palms of their hands. Location and context matter. That’s why the Venuetize platform supports all of the most-used proximity sensors on the market today, allowing brands to deliver highly relevant experiences to guests. Make it easy for guests to make purchases and enjoy benefits. 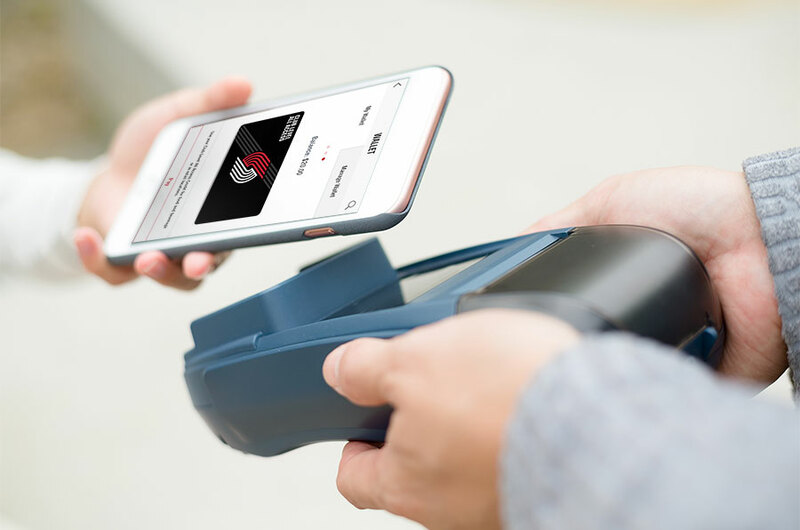 The Venuetize mobile wallet supports all major credit/debit cards, Apple Pay, Google Pay, loyalty and membership cards, stored value cards, loaded value, digital gift cards, and more. 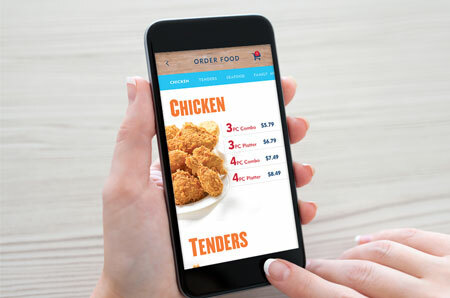 With the Venuetize mobile ordering module, users can browse menus for food, beverage, and merchandise, place orders, make in-app payments, get real-time notifications related to order status, and even have orders delivered directly to their seats – all from their smartphones. Your members and loyalty customers deserve a premium experience. 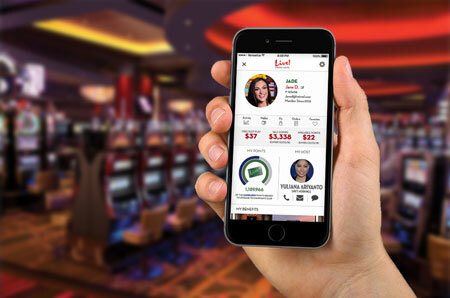 At Venuetize, we power native mobile loyalty, membership, and rewards programs that emphasize personal relevance, ease of use, clear incentives, and long-term relationships. Making it easy to visit can help bring more guests to your venue. With the Venuetize platform in place, users can choose how they want to get to and from their destination – public transportation, ride sharing, or in their own vehicle. Value-added functionality includes driving directions, voice commands, and real-time alerts on accidents, road hazards, traffic jams, and alternate routes to pre-populated addresses. Take the confusion and frustration out of finding things and getting around in your venue. With the Venuetize platform, visitors can quickly orient themselves, see what’s nearby, locate points of interest, and easily find their way with navigation assistance, including blue dot and point-to-point directions. 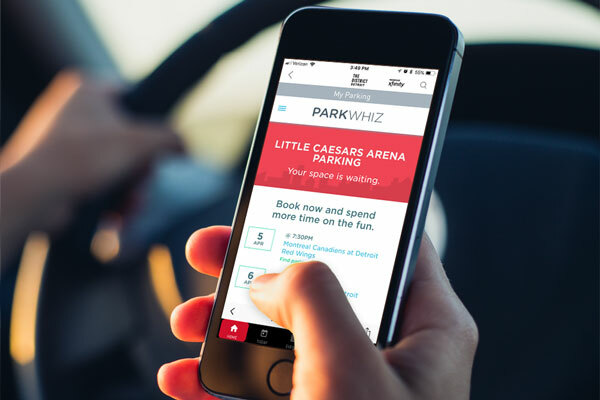 Eliminate one of the most common pain points for your guests – finding and paying for parking. 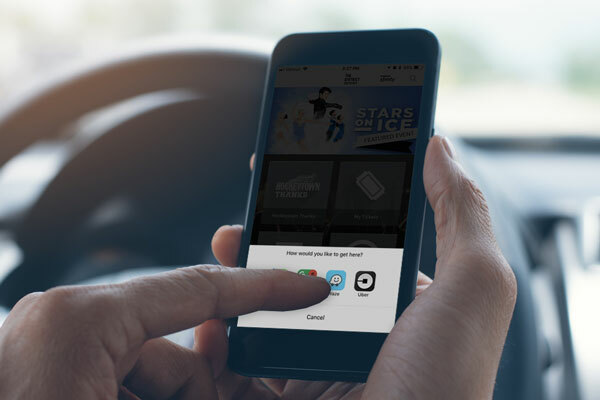 The Venuetize consumer parking module lets users search for real-time parking availability, pre-pay or reserve spaces, and pin and find their car after an event – all from their handheld device. Additionally, Venuetize offers enterprise parking solutions that support scans and validation of pre-paid passes, process payments on site, and expedite the flow of traffic into your facility. 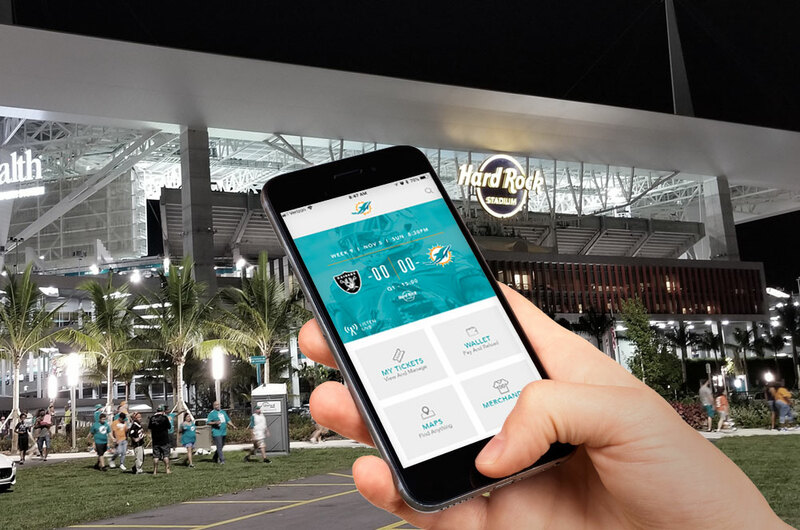 For live event-based businesses, an intelligent mobile ticketing solution is key to venue operations and an optimal guest experience. 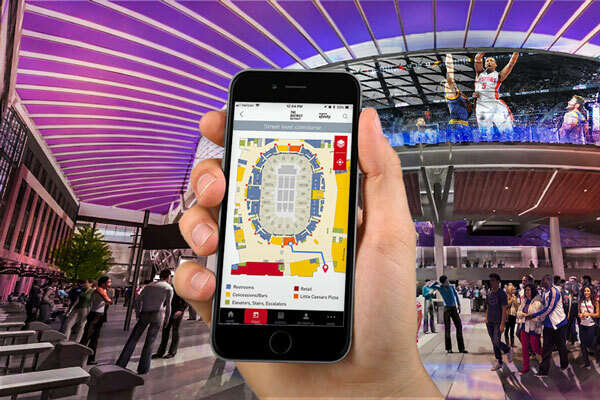 Venuetize’s ticketing module integrates with all major ticketing systems and related services to allow users to view, manage, and scan their tickets at the venue; digitally transfer tickets to someone else; and conduct in-app purchases for tickets, upgrades, and experiences. 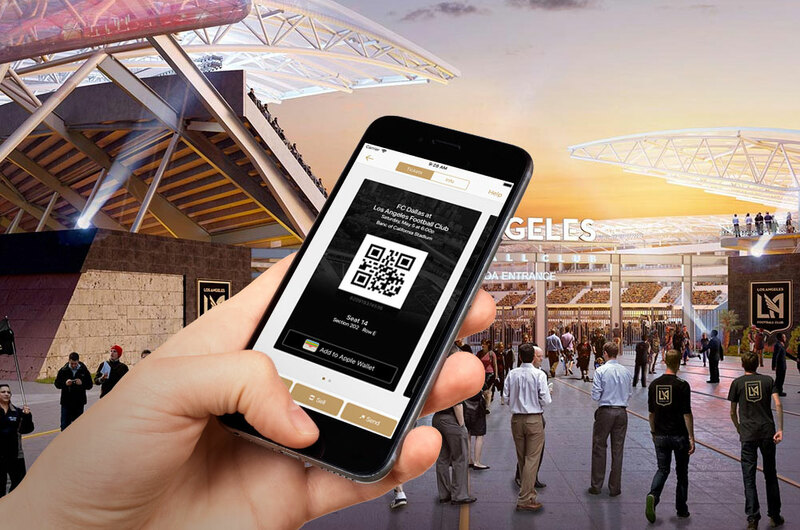 When combined with our proximity marketing capabilities, the platform can be configured to dynamically serve up a digital ticket token for a user approaching a ticketing turnstile, even if the user does not have the app open. Your content is your greatest asset. With the Venuetize mobile platform, deliver the content you choose – audio, video, photos, stats, highlights, augmented reality, user generated content, and more – with flexibility for users to favorite, share via social, and stay increasingly engaged with your brand. Let Venuetize’s Safety & Security solutions help keep your venue and visitors safe. Our robust security features enable your facility, operations, and security teams to access critical and real-time information, view live heat maps of high traffic areas, send mass notifications of evacuation routes and maps, annotate digital floor plans, store and manage emergency plans, and collaborate directly with first responders. 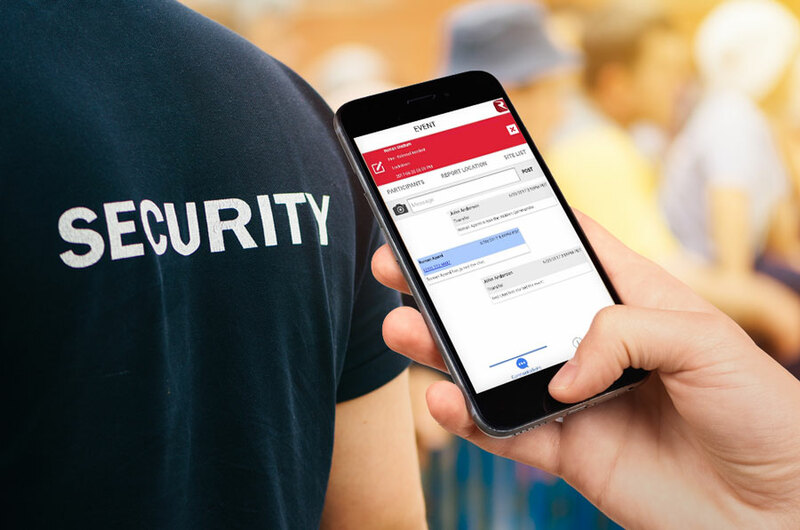 Our Safety & Security module also allows guests to access real-time incident information, report tips, capture and send images, opt-in for safety monitoring, and chat with security teams regarding ongoing situations. By engaging your guests more fully, you are also able to collect valuable data on their likes, habits, and preferences, as well as appeal to new and existing sponsors. 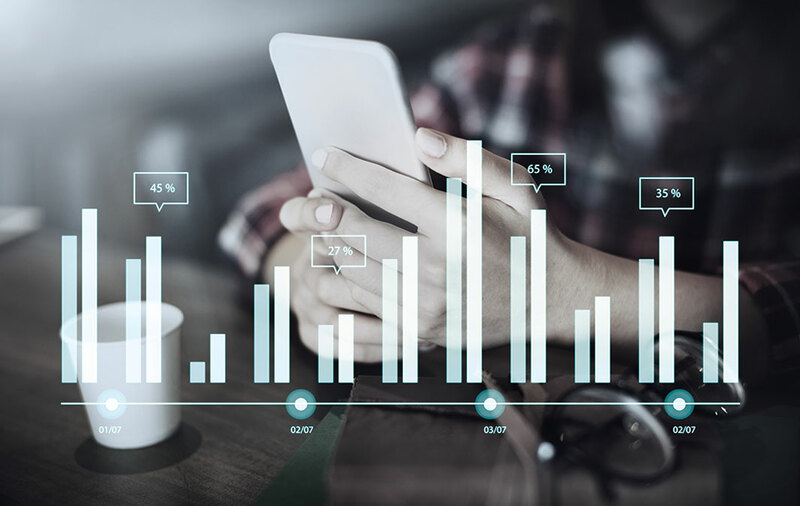 The Venuetize platform allows for complete mobile data tracking and insights, advanced user segmentation, targeted marketing, and easy identification of upsell opportunities.